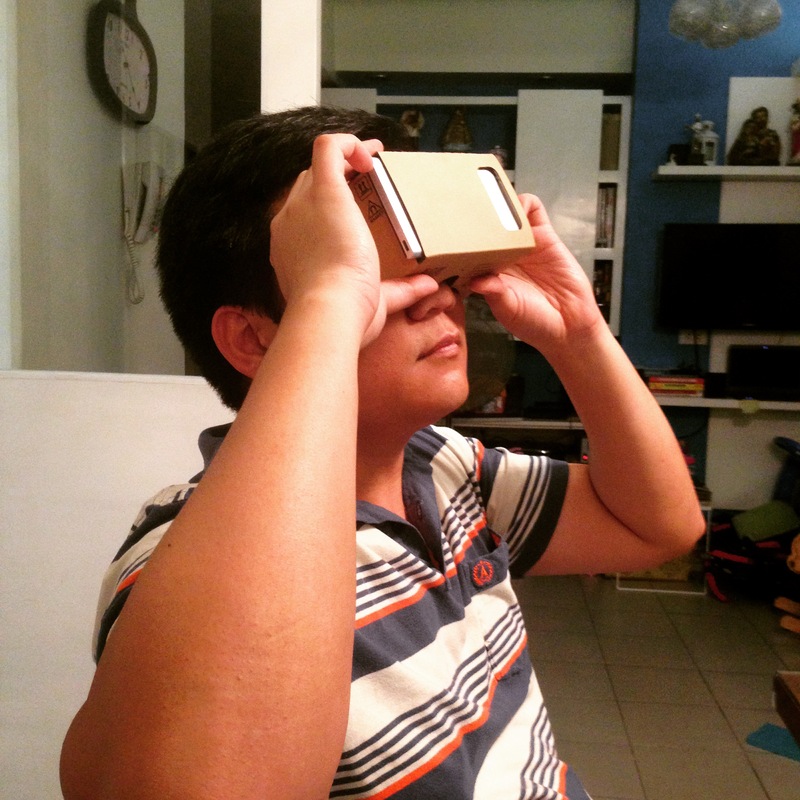 The Google Cardboard — Coolness! My husband is now playing with his new toy. It’s made out of cardboard. It doesn’t look like a gadget, but it’s something that’s so high-tech (well, in my opinion it is). When we read this post years from now, we may just laugh at the thought that I think it’s so cool and so innovative. It’s called the Google Cardboard. If you want to know more about it, check out this link: http://www.google.com/get/cardboard/index.html The template was designed by Google so that you yourself can experience this whole new ‘virtual world’. The minute I tried out these glasses, I was amazed. We viewed the demo apps and all of them are amazing. Even my daughter thinks it’s amazing. She was chasing a 3D mouse that was running through the woods. 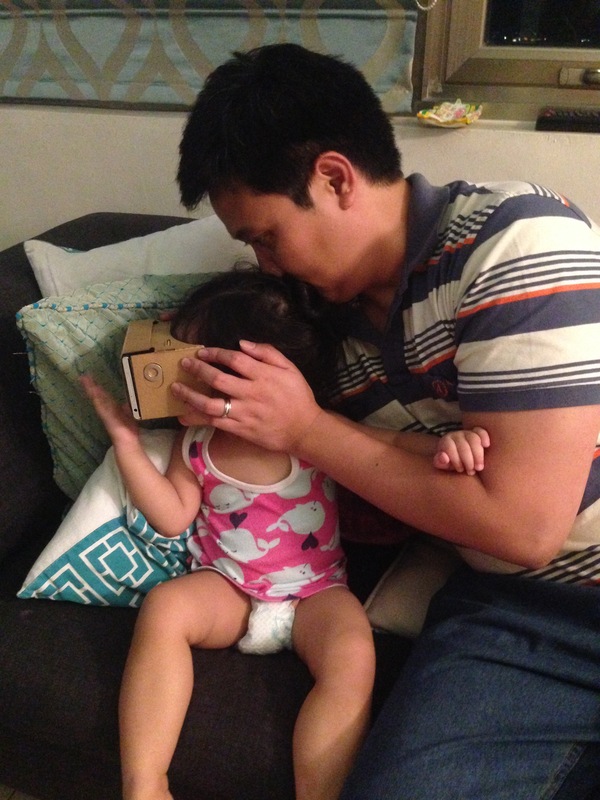 Google Cardboard being enjoyed by my daughter, too! 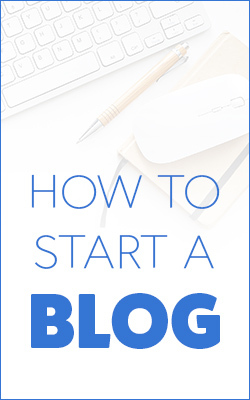 This really proves that for people who are looking for businesses to get into, you won’t run out of ideas if you just explore and be open to new ideas. 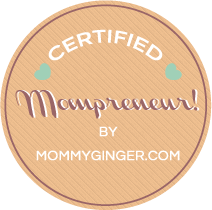 You can start a business and create applications that use this innovation. What other new things have you discovered recently? Do share it with us!